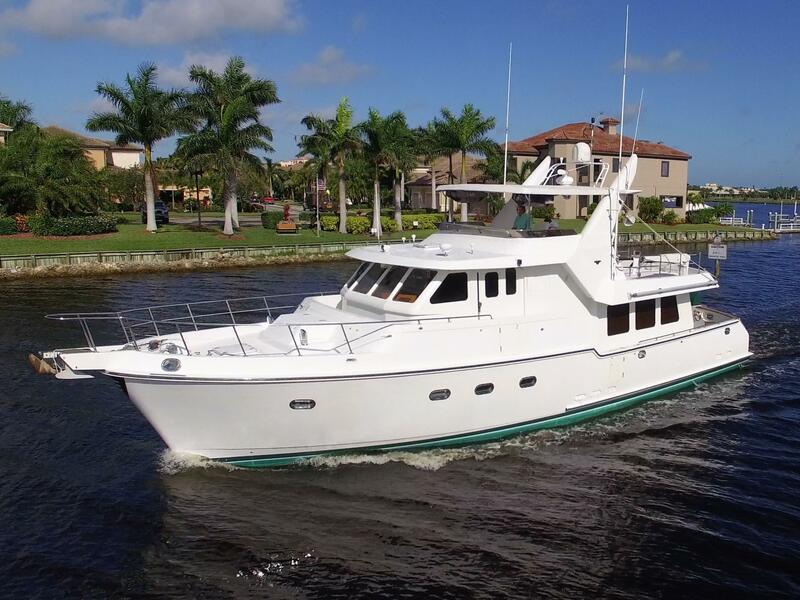 Nordhavn offers a full line of true deep-sea passagemakers with more than 15 models ranging from 40 feet to 120 feet in length. In 2001 Nordhavn became the first builder to take one of its own boats, a smaller N40, around the world in 27 weeks. Worth Noting: In 2001 Nordhavn became the first builder to take one of its own boats, a smaller N40, around the world in 27 weeks. Jim Leishman, Dan Streech, and Joe Meglen formed a small brokerage in Dana Point, California in 1974, today known as PAE (Pacific Asian Enterprises). PAE began its operations with importing Transpac Yachts from Taiwan. 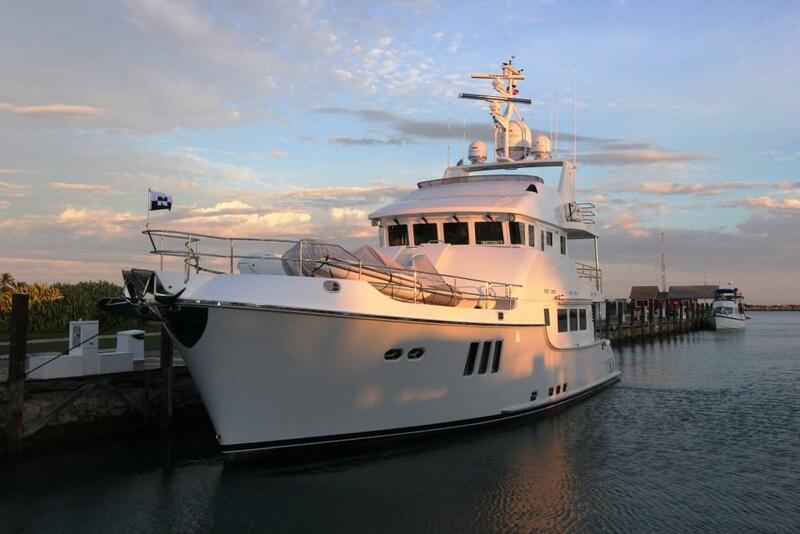 Al Mason, yacht designer, was the appointed naval architect for PAE’s first project. The Mason 43 sailboat was the first PAE/Mason design followed by the M63, M53, M53cc, and M33. Between 1978 and 1985, PAE/Mason built 132 “3” series sailboats. 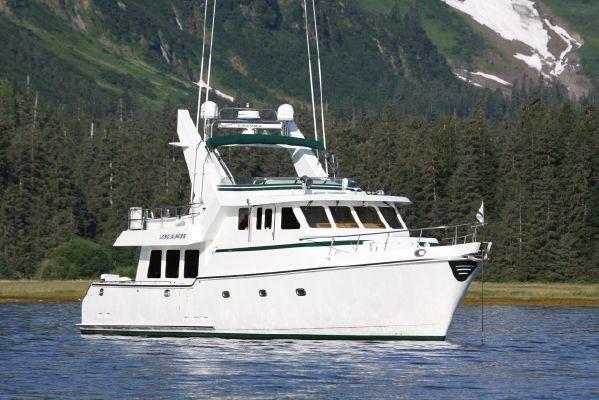 In the late 1980’s during the decline of the cruising sailboat market, the PAE team began designing the 46 Nordhavn (N46), a new kind of powerboat. 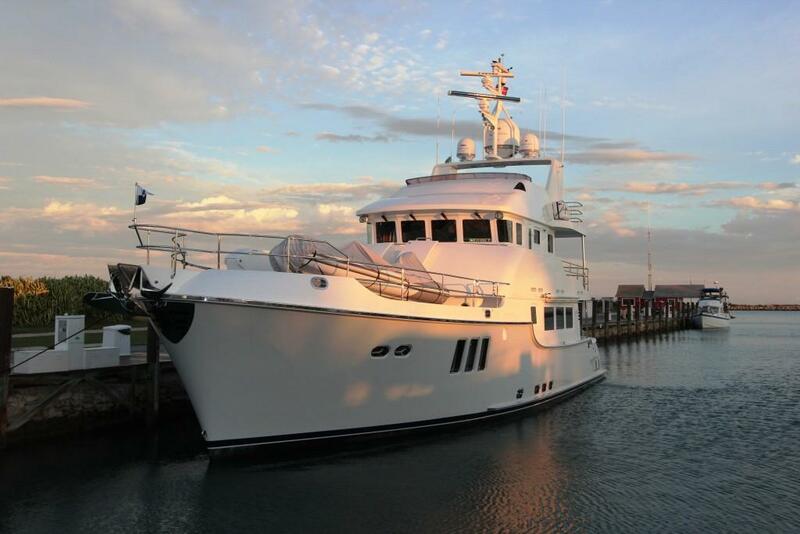 The boat was named Nordhavn, Norwegian for “North Harbor” because of its resemblance to the North Sea fishing trawlers. 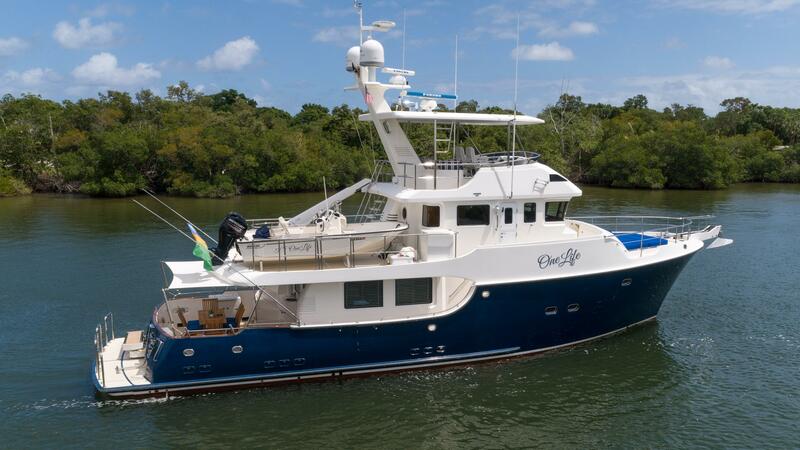 By early 1989, Hull #1 of the N46 was completed and shipped, and in 1993, it was sold to an Indonesian industrialist and delivered to Singapore. PAE’s second Nordhavn design was the N62, which was accepted by Ta Shing in 1991. Luxury tax made it a slow start for the second N62 order. 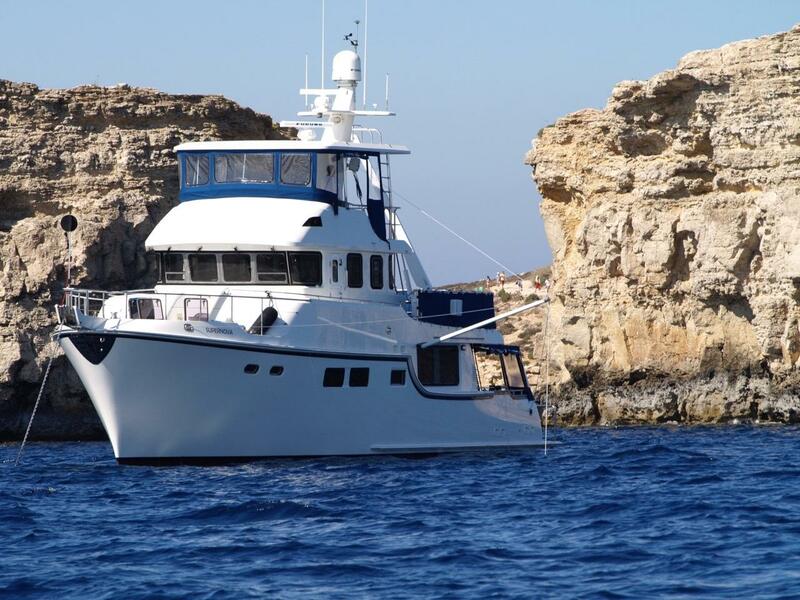 Nearly 18 months later when the tax was repealed, Hull #2 was ordered, and N46 orders were coming in fast, commencing the “golden 90’s.” Steady growth allowed for the launch of the N50, produced by South Coast in 1995, and the N57, built by Ta Shing in 1996. Sign me up to receive market updates. Real data you can trust.